Located in Los Angeles, California offers generalized drug services. Behavioral Health Services East LA Family Recovery Center features specialized services for native spanish speakers and generalized drug rehab and alcohol addiction treatment. 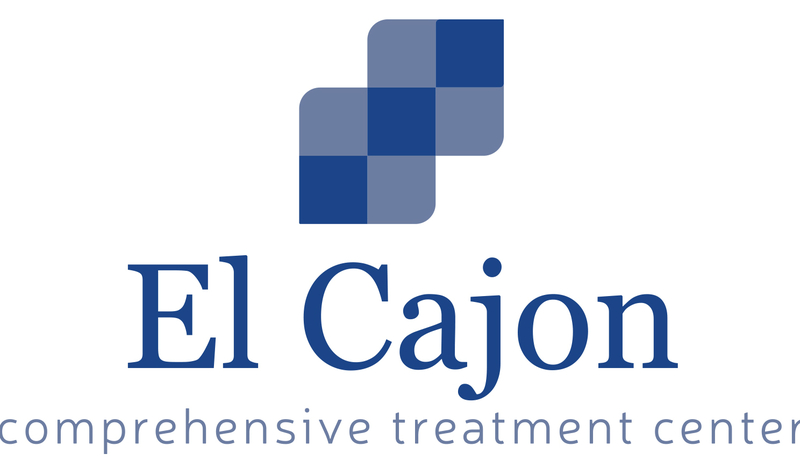 For a private consultation with Behavioral Health Services East LA Family Recovery Center, call (323) 269-4890 today! 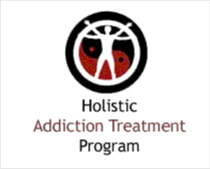 Behavioral Health Services East LA Family Recovery Center provides outpatient treatment.